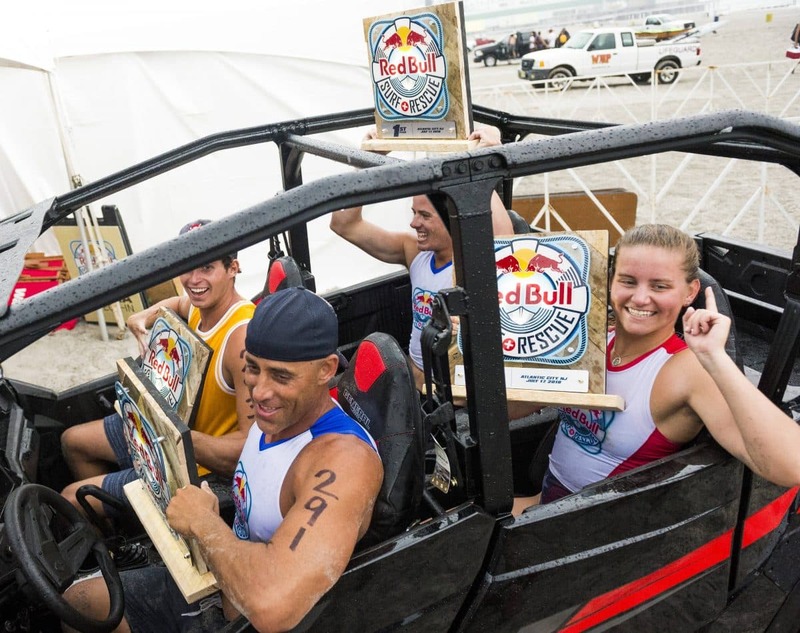 The Ocean City patrol took home bragging rights as the strongest patrol and as such, were awarded a 2018 Polaris® GENERAL® 4 1000. This machine embodies the athletes and teams competing for it. 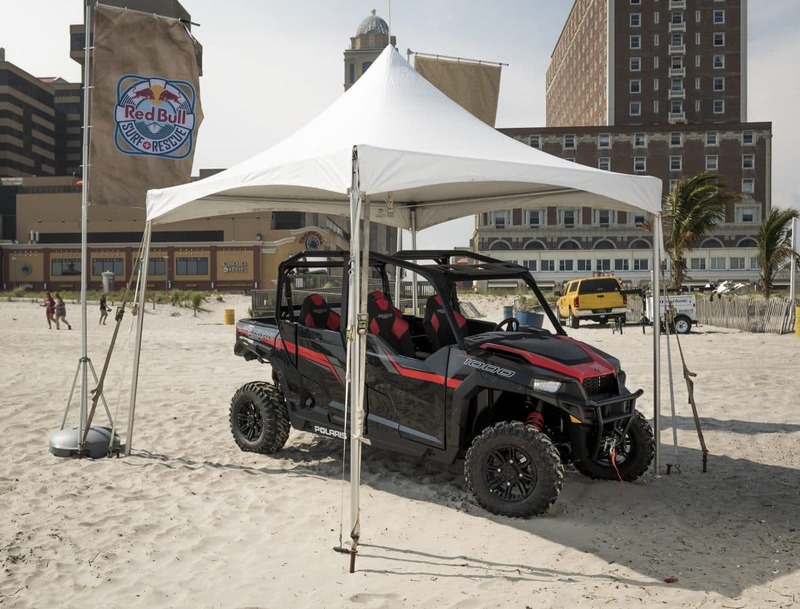 With the hardworking heart of a RANGER® and the performance of a RZR®, this vehicle will enhance surf and rescue teams. They can now boost their beach coverage, and allow beach goers the added confidence to enjoy their adventure.